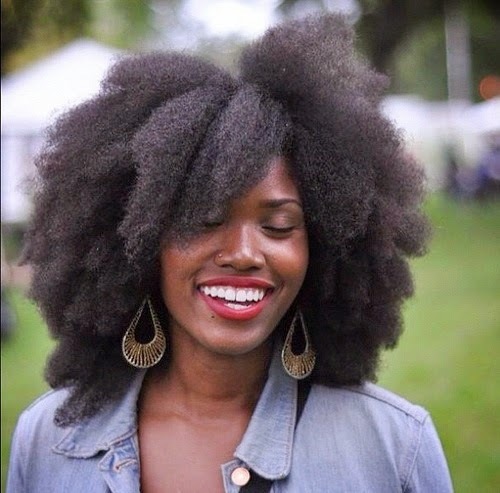 I know the title of this article is a question that we as African Americans have thought about whether through frustration with a “bad hair” day or looking at someone’s hair and wanting your own to look like or perform like theirs. I am sure many other cultures have had the same thoughts, but is there an underlining issue with African Americans? 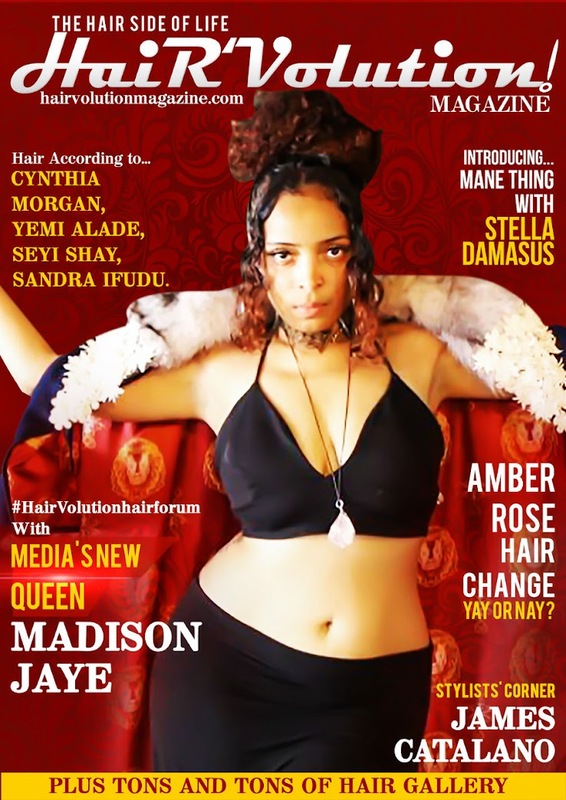 Take the time to read through this abbreviated version of the black hair timeline from the book, Hair Story: Untangling the Roots of Black Hair in America by Ayana Byrd and Lori Tharps, and you will see the facts are an eye opener. This is not to divide anyone or to drive hate, but to educate ourselves and be enlighten to see that we have to take back our love for our Thirsty Roots and love our hair as a whole and love it individually. Let’s define our beauty through our own creativity and natural talents. Let’s join together and begin changing society’s view of Black Beauty. Let’s join together to take back our definition of beauty in our hair, skin color, and culture. Let’s do this for our kids and generations to come. Throw away the hate and learn to Love Our Thirsty Roots! In essence, loving on our hair, simple means to educate ourselves about how to properly take care of and maintain healthy hair. 1954: George E. Johnson launches the Johnson Products Company with Ultra Wave Hair Culture, a “permanent” hair straightener for men that can be applied at home. A women’s chemical straightener follows. 1968: Actress Diahann Carroll is the first black woman to star in a television network series, “Julia.” She is a darker version of the all-American girl, with straightened, curled hair. Jheri curl – Super Curl ad, circa 1980’s. 1977: The Jheri curl explodes on the black hair scene. Billed as a curly perm for blacks, the ultra moist hairstyle lasts through the 1980s. 1980: Model-actress Grace Jones sports her trademark flattop fade. 1990: “Sisters love the weave,” Essence magazine declares. 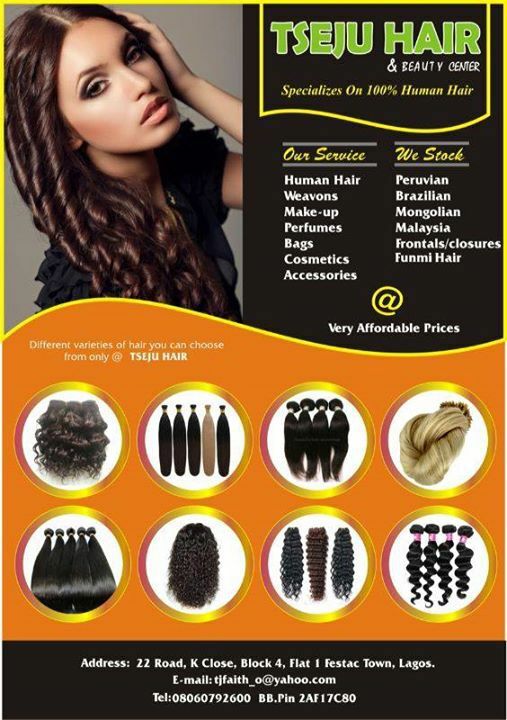 A variety of natural styles and locks also become more accepted. 1998: Carson Inc., creator of Dark & Lovely and Magic Shave for black men, acquires black-owned beauty company Johnson Products of Chicago in 1998. L’Oreal purchases Carson two years later and merges it with Soft Sheen. 1999: People magazine names lock-topped Grammy award-winning artist Lauryn Hill one of its 50 Most Beautiful People. 2001: Rapper Lil’ Kim wears a platinum blonde weave, while singer Macy Gray sports a new-school Afro. Some black women perm, some press, others go with natural twists, braids and locks. 2006: Black hair care is a billion-dollar industry. Now we are at the end of 2014 and we are back to rediscovering our hair for what it really is; be it a fad, the latest fashion trend or our sudden distaste for relaxers we are back to appreciating our natural hair. So what do you think about going natural and how long do you think this hair phase would last?